I’m back for the final stretch ……. When we left off last time we had made it all the way back to Mt Rungwe just north of Tukuyu in south western Tanzania. We made an early departure (another big thank you is due to the Clowes family) and headed for Malawi. After crossing the Songwe River and doing all the normal customs and immigration stuff we were off southwards back down Lake Malawi, past Livingstonia and back up onto the escarpment. 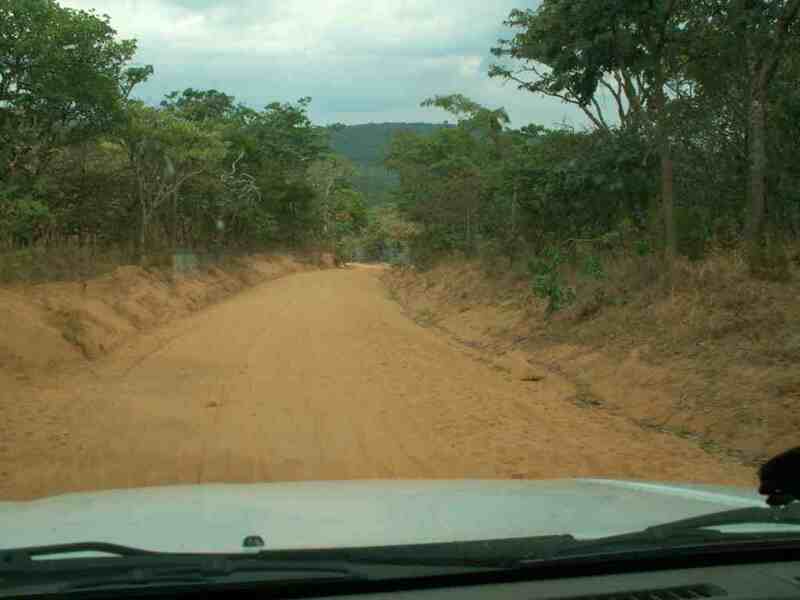 Then onwards inland and south to a little town called Rumphi. A critical stop to purchase beer and off westwards for several hours on crap dirt roads to Thazima Gate. 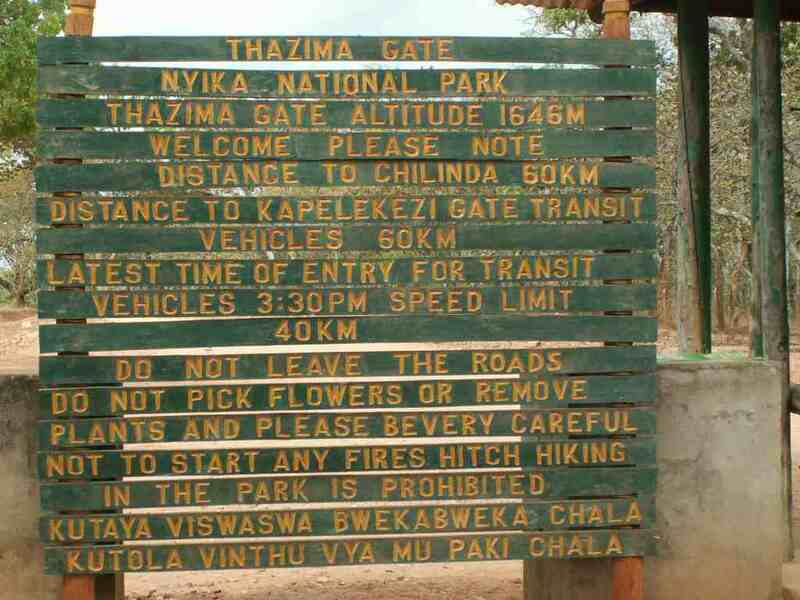 This is the entrance to the Nyika National Park. Take very careful note of the stated altitude !! 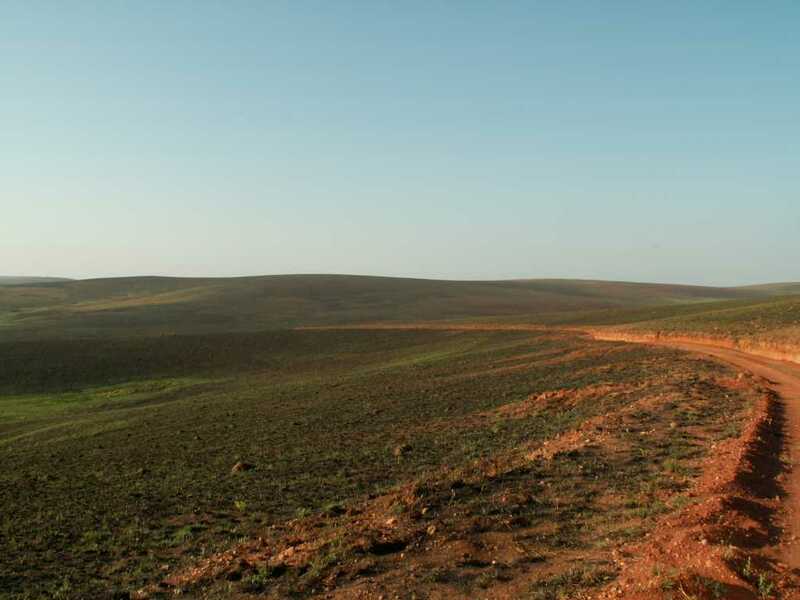 1646 metres above sea level is already in the region of 5000 feet a.s.l. We drove into the park and through some magnificent Miombo woodland. Essentially Miombo is a Swahili word for broad-leafed woodland consisting mostly of Brachystegia species. 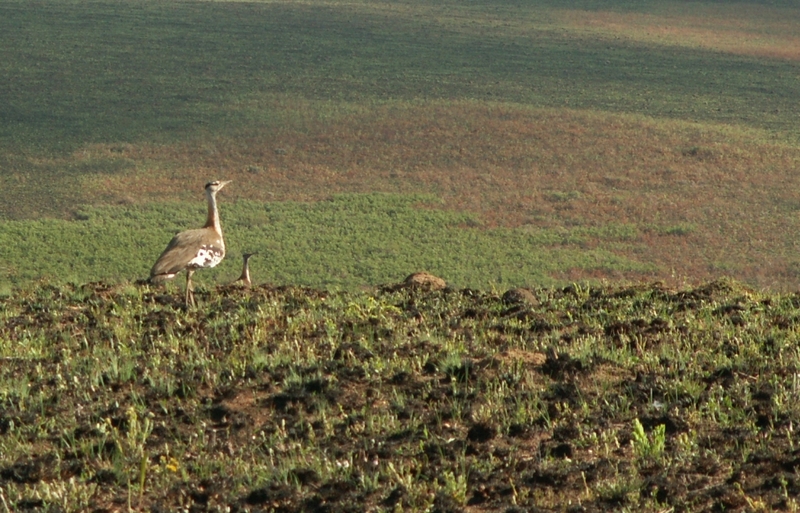 Miombo habitat in Nyika N.P. It was here we found a new species for both of us ! That was cool ! 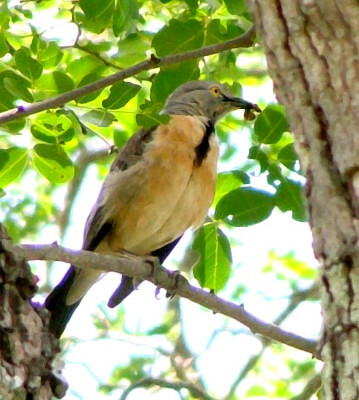 It has another name – White-winged Babbling Starling. But still a long way to go and ever and ever upwards. We eventually arrived at the Park HQ but because it was quite late (read early evening) and decidedly chilly we opted for chalet accommodation. A bit pricey …… but …… cest la vie. During the evening we could clearly hear the calls of several Montane Nightjars and it was really eerie as the call is so similar and yet so different from our well known Fiery-necked Nightjar. The real revelation was the next morning …………………. Wow !! That is why this chapter in entitled Above the Tree Line !! 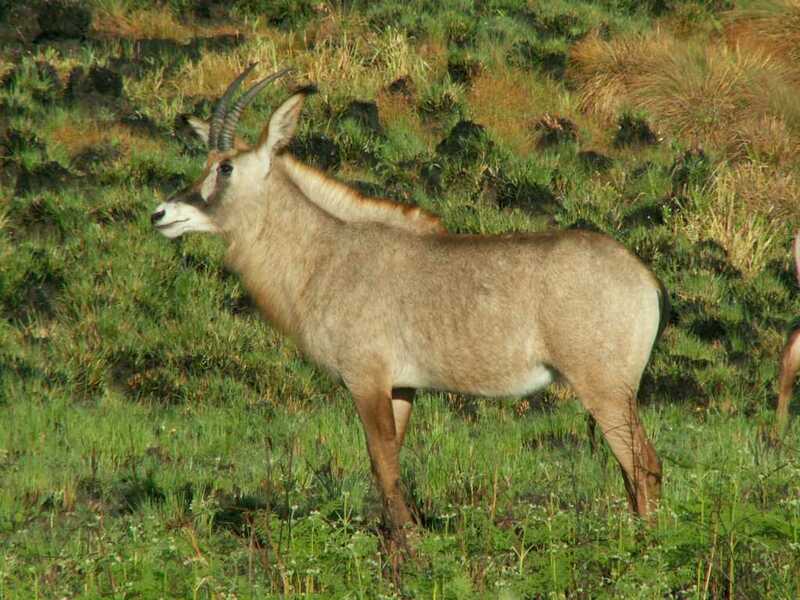 Pretty much the whole of this huge park covers the Nyika Plateau and is nearly all above 2800 m.a.s.l. Thats way above 8000 feet ! 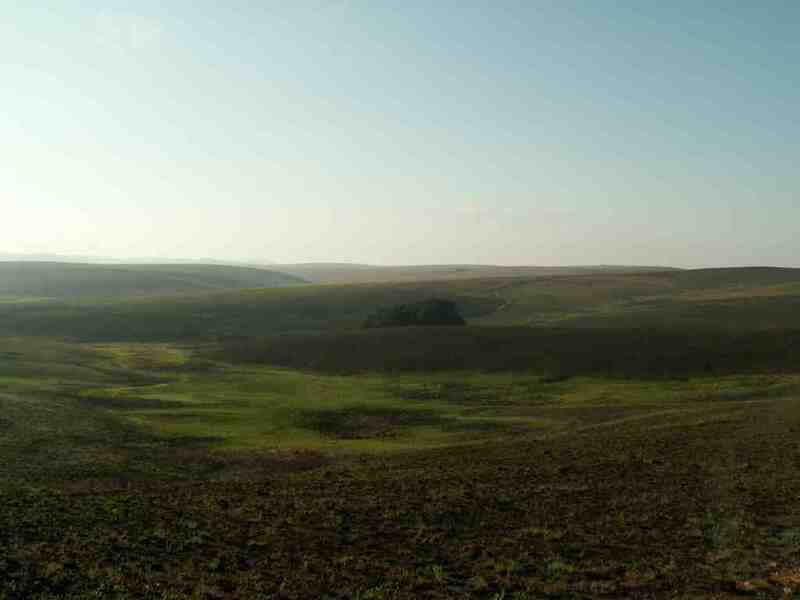 This Moorland is very extensive and has small relict patches of Montane Forest. It is certainly *not* a sterile environment and has loads of interesting inhabitants. …. also Churring Cisticola and the very elusive Mountain Yellow Warbler. What an incredibly fascinating place. We left about 9’ish and drove interminably south, eventually through a very busy Lilongwe, through the Mocambique border, foolishly after dark, and slowly and carefully inched our way to the metropolis of Ulongue where we settled in to a B&B with loads of Manica Lager and a delicious Piri-piri Galinas !! Those of you with southern African connections will know about the famous grilled spicy chickens they serve ! Early next day back on the road , across the Zambezi, through Nyamapanda border post and finally in Harare about lunch time. It was a long long way but a more than fantastic experience. When we were in Chizarira ANBM mooted the idea of us going to the 13th Pan-African Ornithological Congress. By road ! He kept up the pressure and suddenly we were definitely going. With a fully packed vehicle, passports, GPS and some maps we left Harare at 04h00 one morning and entered Mocambique at Nyamapanda and by 09h30 we were in Tete on the Zambezi river. 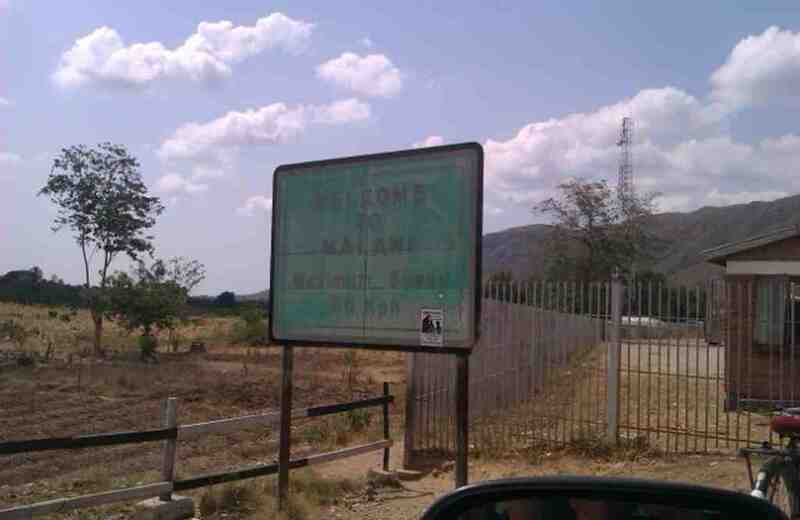 We had crossed the border into Malawi at Dedza by about 14h30. This little town is named after Dedza Mountain which rises out of the plains. Now most people heading north in Malawi would proceed to the capital, Lilongwe. Us ? 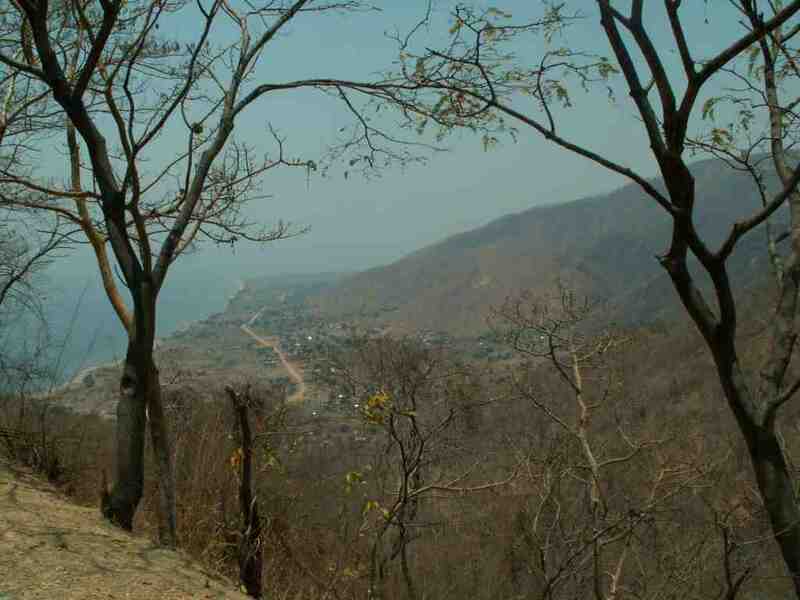 No chance – east it was to be – to Lake Malawi ! It appears quite suddenly and is a delight to view its vastness. We followed the lake shore via Salima, Nkhotakota and Dangwa by which time it was quite dark. Eighteen kilometres outside Dangwa was our destination – the delightful Ngala Beach Lodge. We were welcomed by the owner, Chris Buckley, and proceeded to replenish all the fluids we had lost on our 1200 kilometre trek! Now remember we have arrived in the dark ! Lot’s of beer and a fantastic dinner followed by extremely comfortable rooms and I awoke early to walk out my door and see ………. …. it was stunning ! 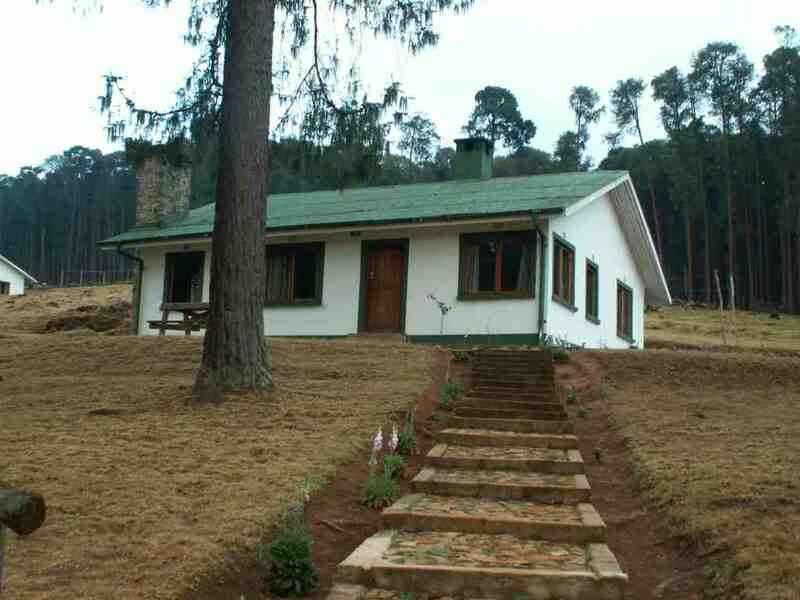 The lodge itself is a fantastic retreat and certainly on the cards for a repeat visit. After breakfast we made our farewells and hit the road. Northwards to Nkhata Bay then up the mountains to Mzuzu, back down the mountains to the Lake, past Livingstonia and Karonga to the Songwe River Bridge and suddenly we were in Tanzania !! Four countries in two days !! And only half way to our destination !! We arrived at Mount Rungwe, after passing through Tukuyu where we were expected by the Clowes family who are ex-Zimbabweans farming avocados there. Now it was time to start birding ! 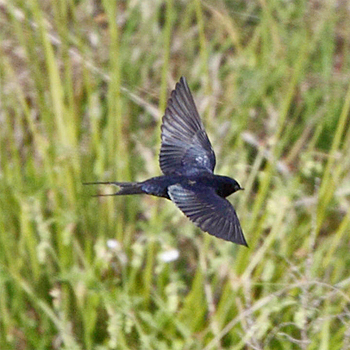 We set off early the next morning to climb into the foothills where we found Scaly-throated Honeyguides to be common as were Livingstone’s Turaco but best of all our first ‘lifer’ for the trip was Black-lored Cisticola. After a quick-lunch it was back on the road and to Mbeya and on-wards towards Iringa stopping for the night at Kisalonza Farm House – a very nice campsite where we froze because we hadn’t realised we were sitting at about 1600 metres above sea level. We broke camp early the next day and after a mug of coffee we were on our way. That’s the last time you will see the gas bottle ! We did camp again but managed to get fed and watered by others. Good planning. This was another long haul ! Past Iringa, Morogoro (where we got some money from the ever present Barclay’s Bank), a left turn and to Korogwe where we booked into the Motel White Parrot. About 950 kilometres that day ! The next day was a doddle ! Continuing ever north(ish) we soon past Moshi where Mount Kilimanjaro was totally hidden in cloud and to our intended destination Mount Meru Game Sanctuary. As lovely as this place was it really was too inconvenient for our conference (remember – we were going to the Pan-African Ornithological Congress) but we did find some interesting stuff before leaving. Black & White Colobus in the garden ! 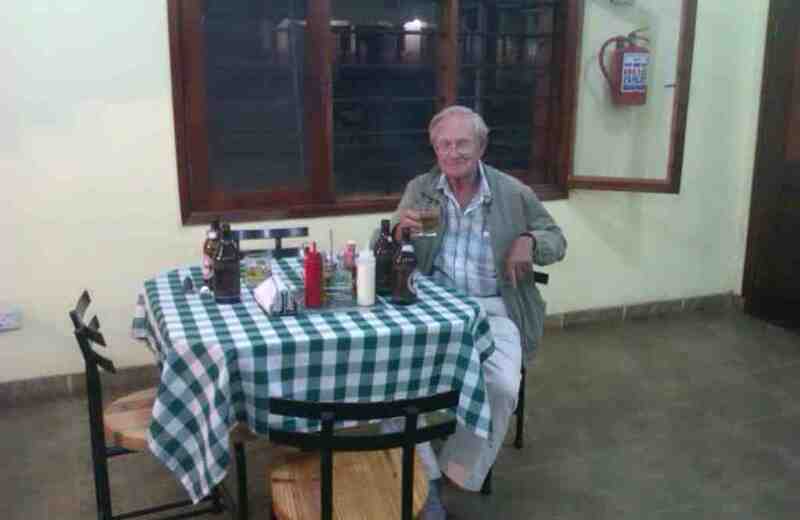 The next day was the final 20 km into Arusha, find a hotel just a few minutes walk from the conference and we had arrived ! Well dear readers I think that will be about enough for now. We will continue again later.